Browsing articles in "Australian Poetry"
Good news from Australia and the USA! 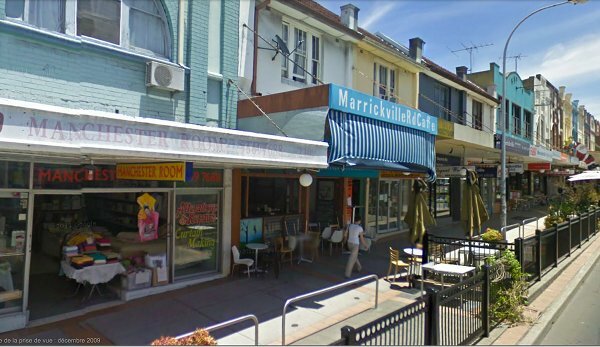 I have been selected for the Cafe Poet Program from the Australian Poetry for a six months residency at the Marrickville Road Cafe in Sydney. My residency starts on July 1st 2012. I have also been invited by JUiCYHEADS, a New York-based ezine/website, to be one of their poetry columnists. I will be contributing texts to JUiCYHEADS from my Australian project every two weeks for the duration of the residency. 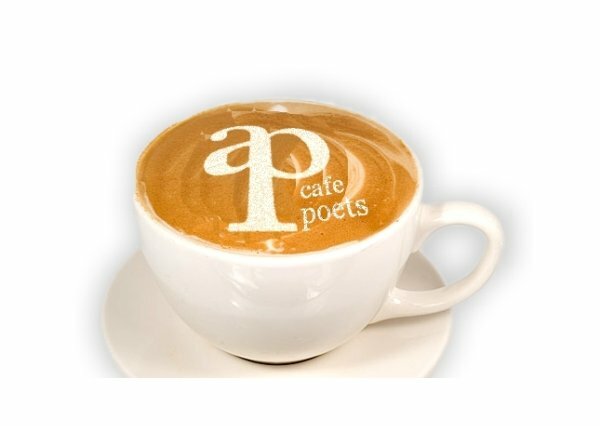 The Cafe Poet Program places poets in cafes as ‘poets in residence’ for a six month period. The poet is given space to write (maybe two or three times a week – in consultation with the cafe) as well as complimentary tea and/or coffee and in return the cafe gets to be part of this community, promotion and the opportunity to plan events with the poet enriching the cultural life of the cafe (and hopefully the number of patrons). The program began at AP in February 2009 and has been a huge success, placing more than twenty poets in cafes all over the country and receiving extensive media coverage. 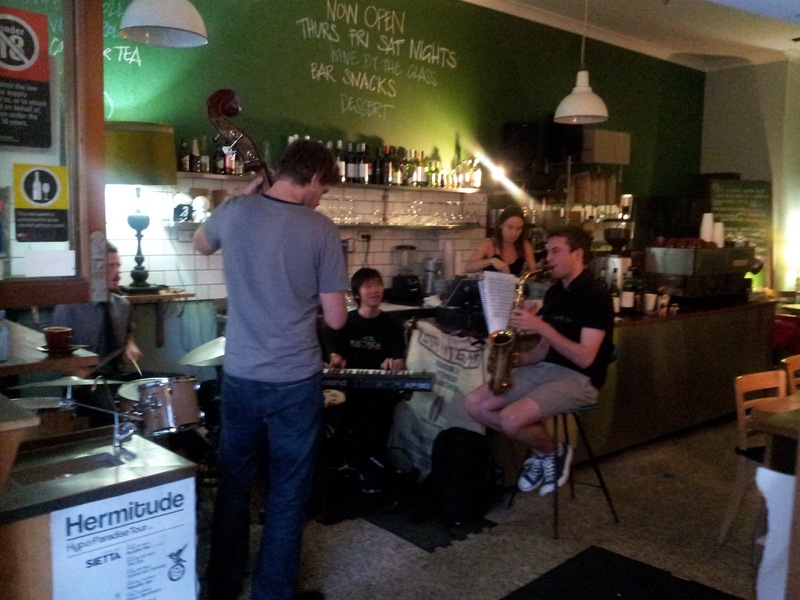 We have also connected cafe poets with various opportunities including working with RMIT media students and being published in the 2009 edition of Blue Dog: Australian Poetry.